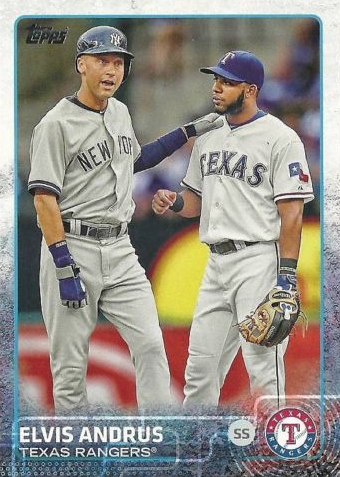 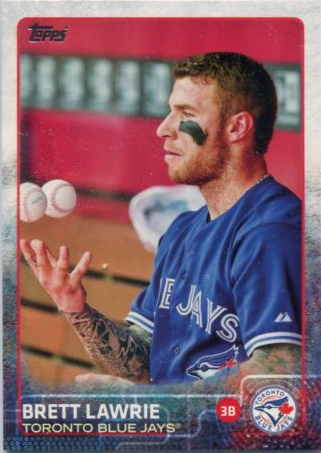 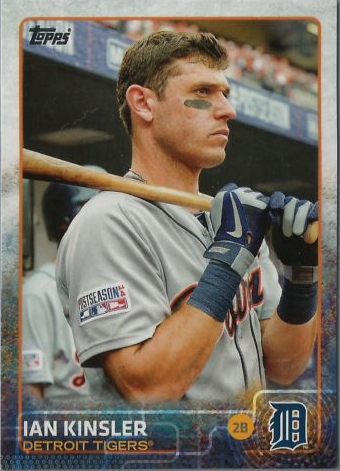 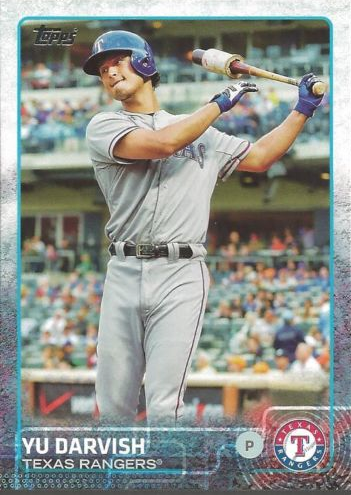 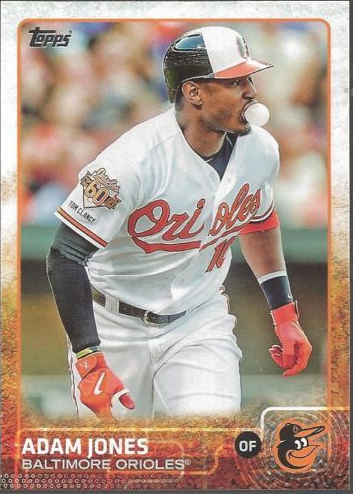 2015 Topps Series One Baseball Photo Variation cards are easier to spot than Sparkle Variations but only if you’ve seen the base version. 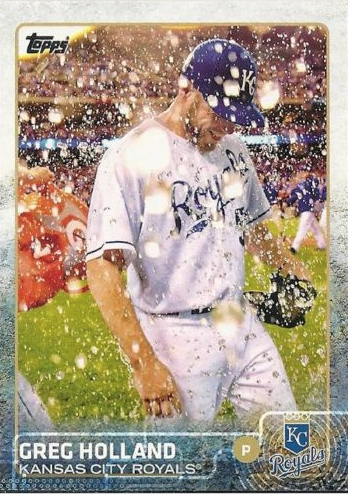 Like Sparkles, it helps to find the code on the back of the card. 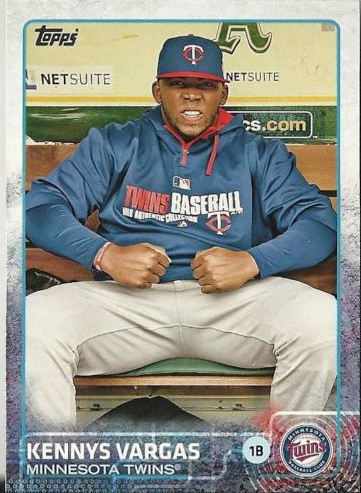 This year that code ends with 901. 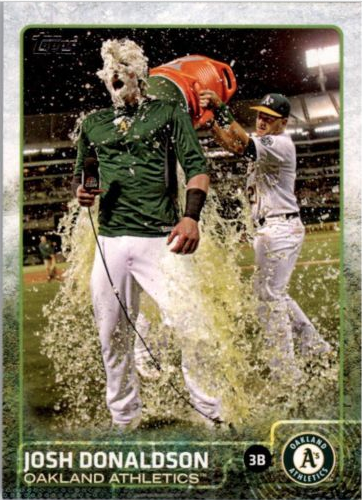 In previous years it wasn’t tough to recognize a photo variation because they usually had a theme like pie in the face or foul ball. 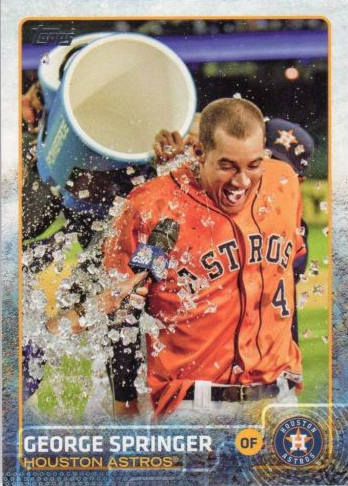 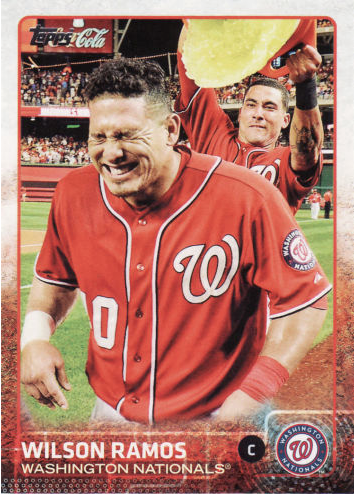 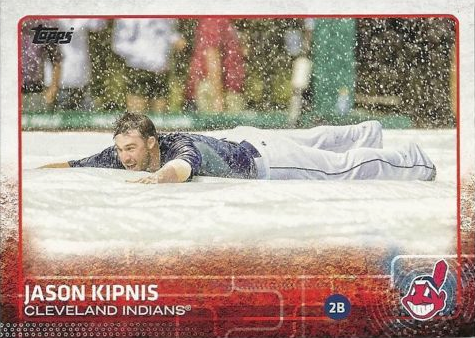 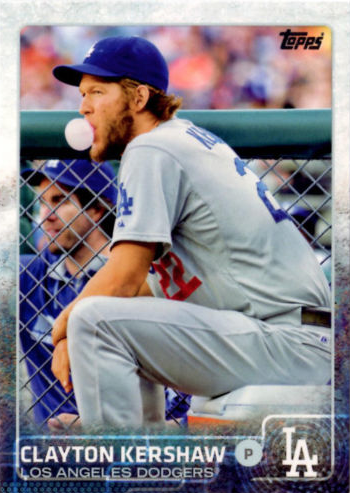 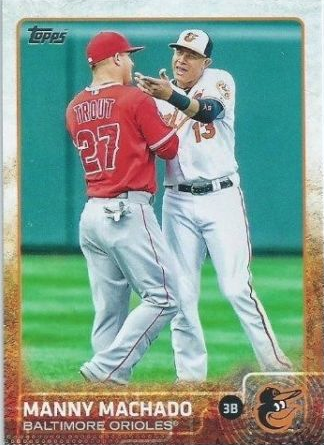 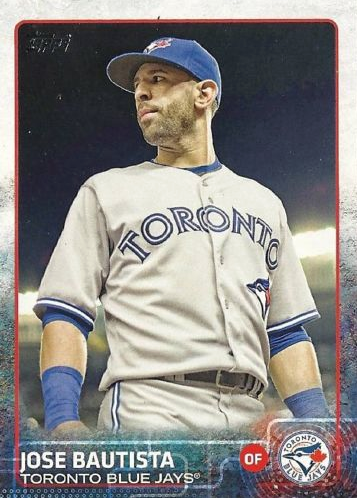 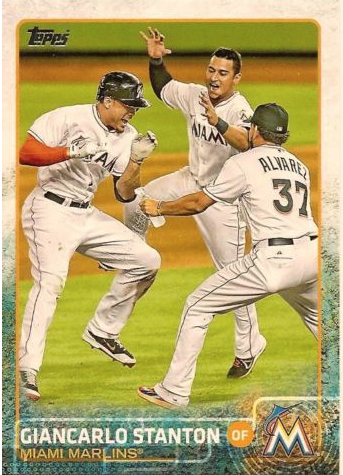 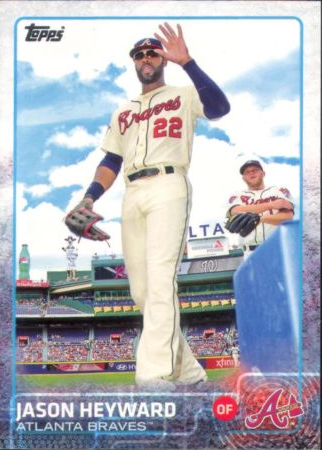 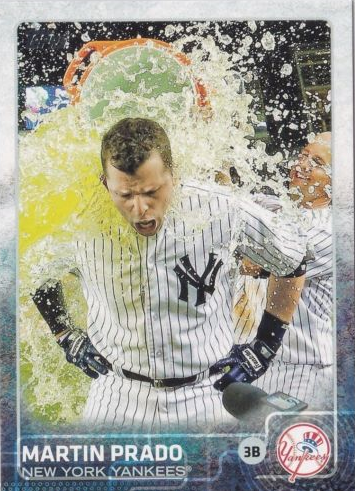 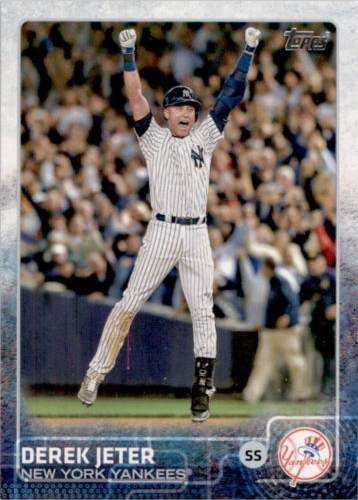 This year spotting a card takes a little more effort because there are a variety of themes including celebration, farewell, gatorade, pitchers that hit and bubble gum to name a few. 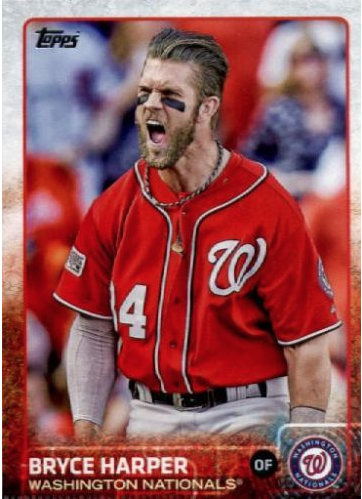 We did a complete visual checklist for 2015 Series 1 Baseball Sparkles yesterday. 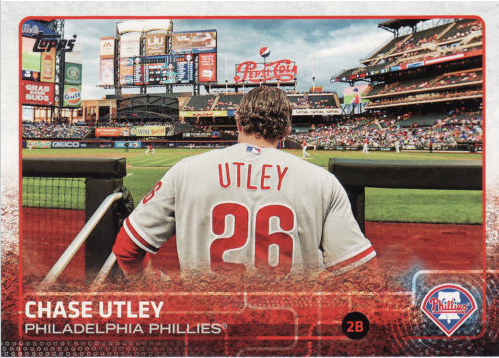 Today we give you this complete visual checklist for the 25 different Series One Photo Variations. 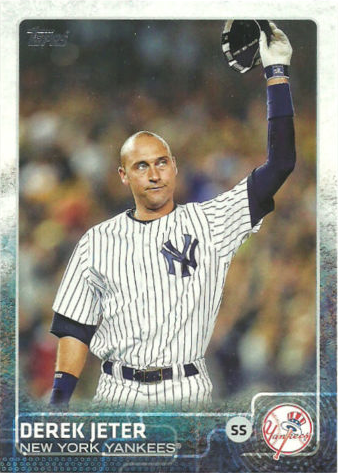 We will show you the base card and Photo variation for card #1, Derek Jeter, just as a comparison, but after that all you will see are Photo Variations. 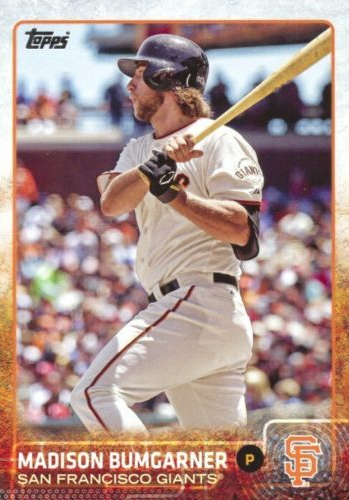 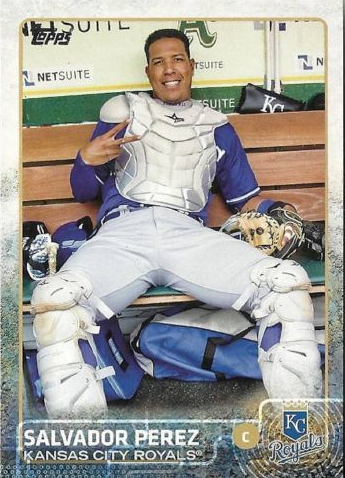 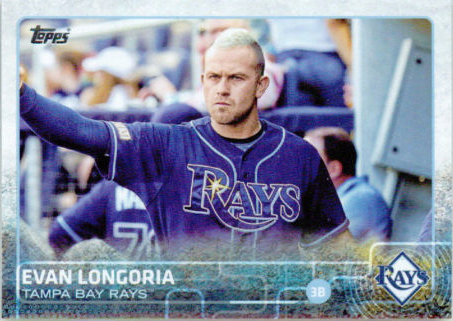 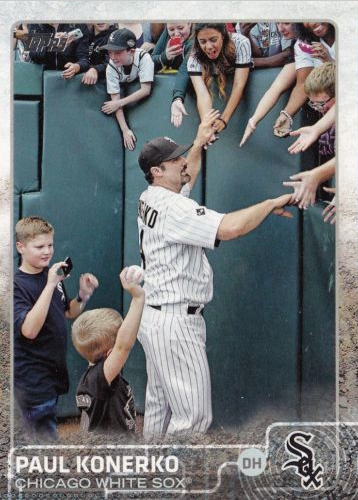 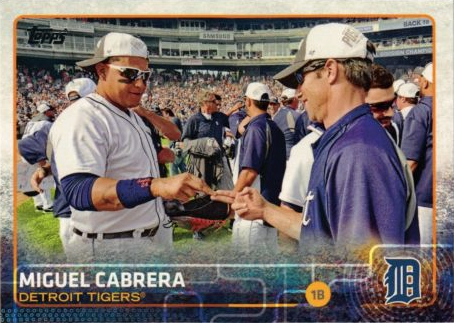 If you think you have an SP Photo Variation but you don’t it find here, it’s just a nice looking base card.